On this week's show we're joined by author and podcaster Tee Morris, who takes us on a wild adventure. So come with us to watch HG Wells chase Jack the Ripper through history. Yes it's...Time After Time. This week our histograviewers enter the sweaty, grunt filled world of professional arm wrestling and child baiting. Some say we've gone...Over the Top! This week the boys head into town to pick up some new tunes. While there they partake of teenage heartbreak, cries for help, and a bizarre heist. Yep, it must be... Empire Records. 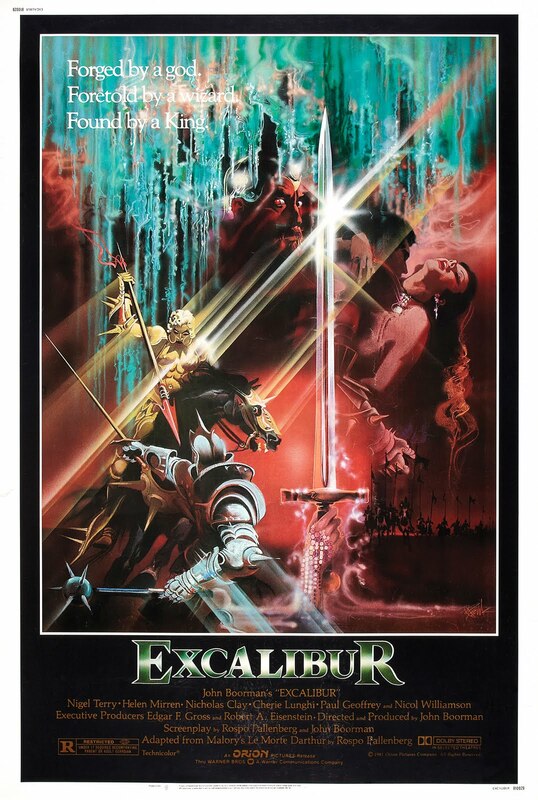 This week our histograviewers drawn the VHS from the stone and revisit the classic Arthurian legend...Excalibur. This week we join forces with He-Man to fight off Skeletor and save Courtney Cox. 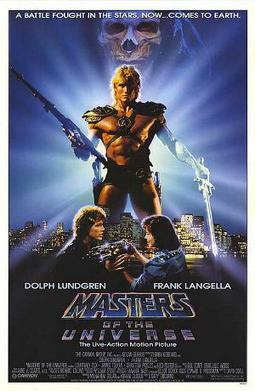 Join us for...Masters of the Universe.